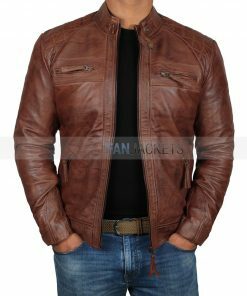 Leather jackets are so commonly worn that you will find at least one in every wardrobe. 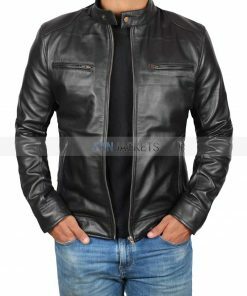 People of every age love to wear leather jackets to keep themselves warm and comfortable. 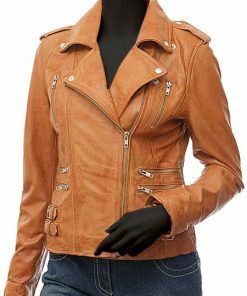 Whether it is cowhide, sheepskin or faux, leather jackets are the trend of the current century. 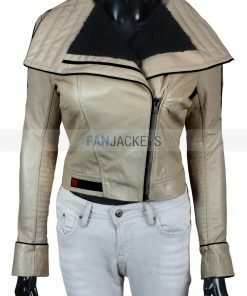 It is so popular that fashion designers are using them to create costumes. 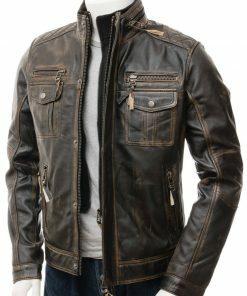 Leather biker jacket signifies dominance and toughness, and the wearer portrays that. 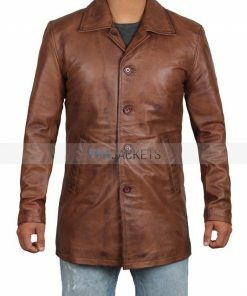 That’s the reason you see many main characters wearing them. 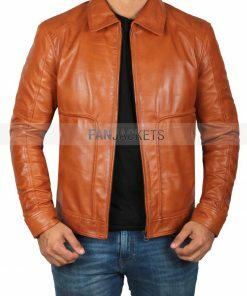 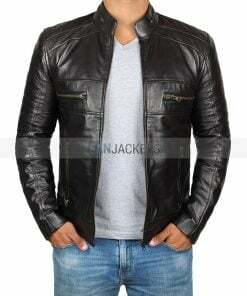 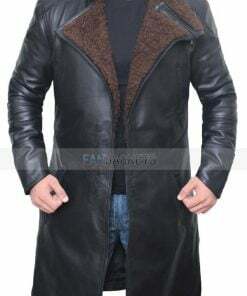 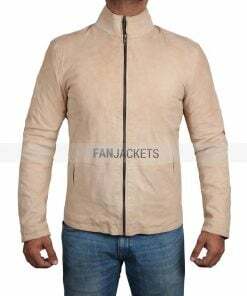 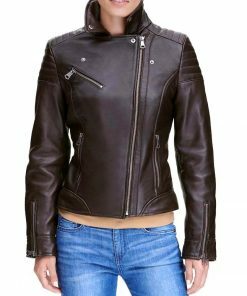 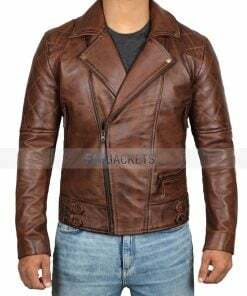 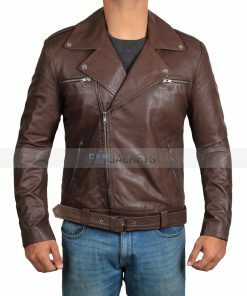 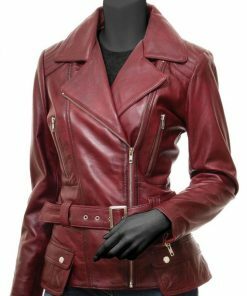 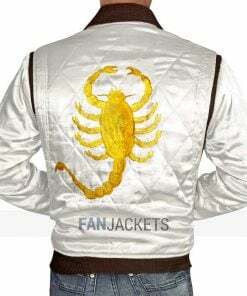 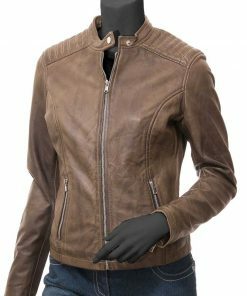 As these vintage leather biker jackets tend to get very costly because of the designing, Fanjackets has offered such discounts that make it easy for you to order. 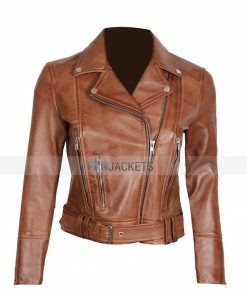 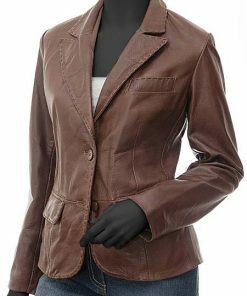 In our collection known as Leather Jackets, you will find the very best outerwears for men and women. 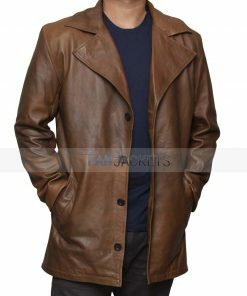 Of course, the greatest fact about these Outerwears is that Hollywood’s top actors wore them. 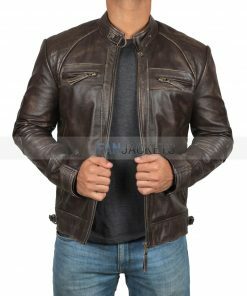 We are experts in leather clothing and make sure that you get the very best of them. 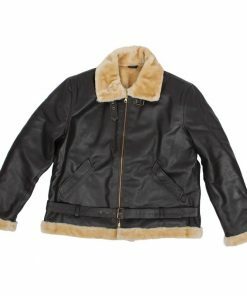 Instead of spending more than $600, you can easily get some of these leather jackets for less than $250. 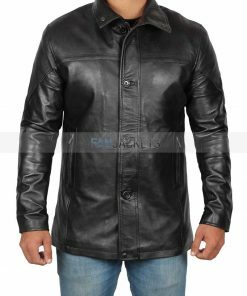 That’s a huge discount with benefits like free shipping and return or exchange. 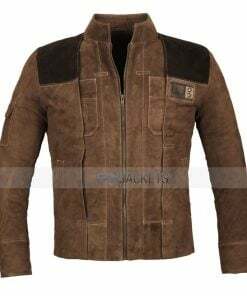 We got jackets from superheroes, movie characters, TV series characters, and game characters. 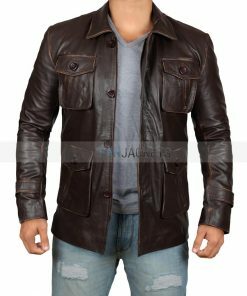 You can browse your way through more than hundreds of products and pick the one you think will suit you. 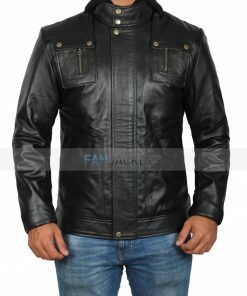 They are entirely accurate, and you will get exactly as shown on our website. 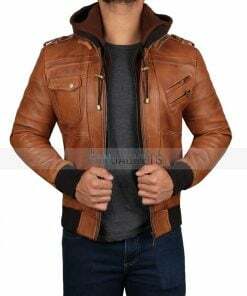 Don’t forget to visit our website during some big events for huge deals and discount in both, leather jackets for men and women. 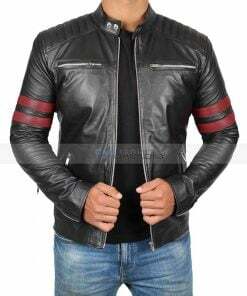 So, start browsing and place your order now to enhance your style and trend in your persona.